At OTS, we’ve seen the benefits of waste diversion first-hand since our inception in 2009. Used tires that are diverted from landfills can be given new life in many forms, shapes and sizes, from products for your home and garden, to materials used in your local community centre or playground. But it all starts with making sure old tires are properly recycled, keeping them out of landfills. In spring 2017, we achieved an exciting waste diversion milestone when our Used Tires Program hit 100 million recycled tires. 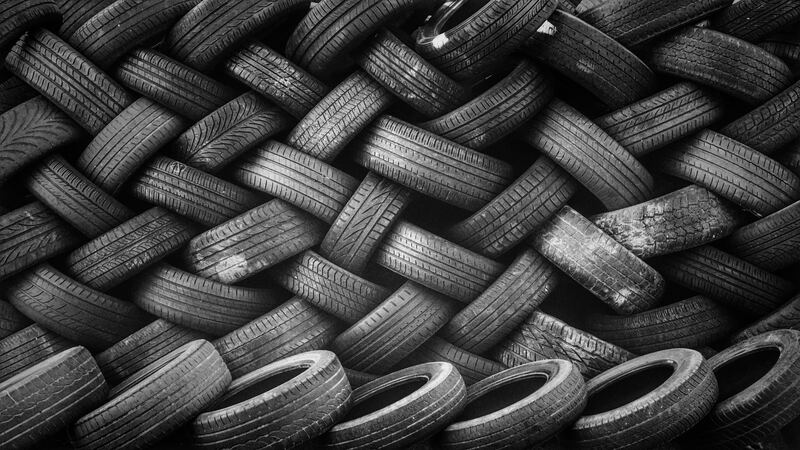 And now, as of April 2018, we’ve successfully diverted nearly 115 million tires from landfills (114.9 million, to be exact!). This was made possible by our partners and community members across Ontario. As we approach the 115-million tire mark and to celebrate the strides made over the past year, we’re taking a look back at some of the events across Ontario that helped us reach new heights in waste diversion, in support of the circular economy. Every year, Earth Day serves as an important reminder for all of us to think about the changes we can make in our lives to help make the world a greener place. In April 2017, just in time for spring cleaning season, we collaborated with Hazeldean Mall to encourage Kanata residents to keep the planet green by dropping off their old tires. Community residents brought old tires from their garages and backyards to be properly recycled and given new life. In May 2017, community residents participated in Casino Thunder Bay’s annual recycling event, in partnership with OTS and Ontario Electronic Stewardship. Community members were invited to safely – and responsibly – dispose of their used tires and household electronics. In addition to giving old tires a new home by diverting them from landfills, the community helped raise more than $14,000 to support local environmental programs. 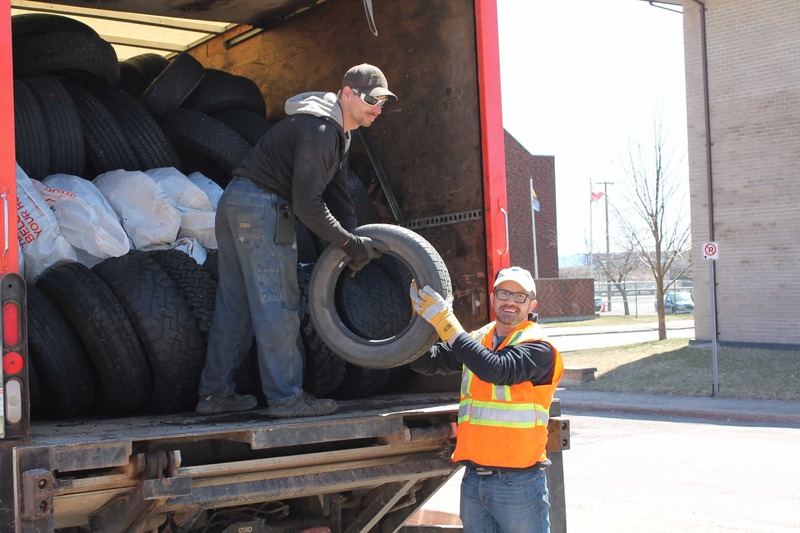 Last spring, more than 30 Ontario Automotive Recyclers Association (OARA) member locations across the province participated in the eighth-annual OARA Tire Take Back. 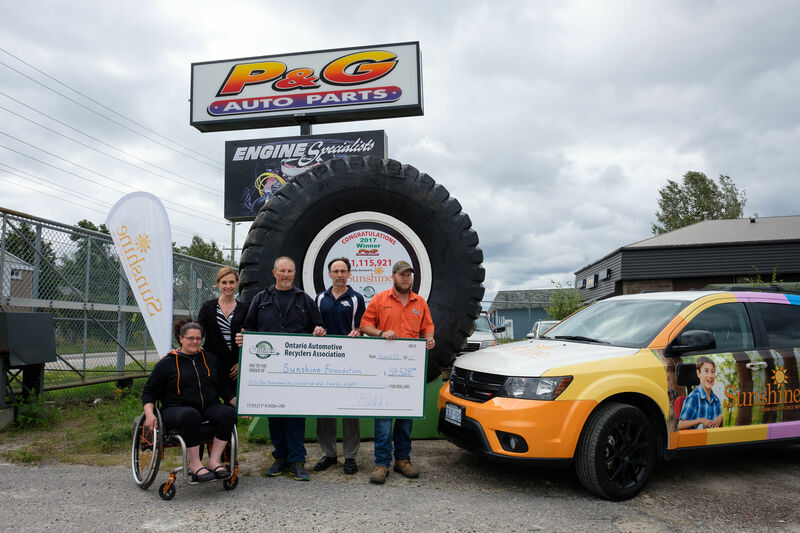 The collaborative community fundraiser led to Ontarians recycling 52,100 used tires and raising $54,528 in support of The Sunshine Foundation of Canada. 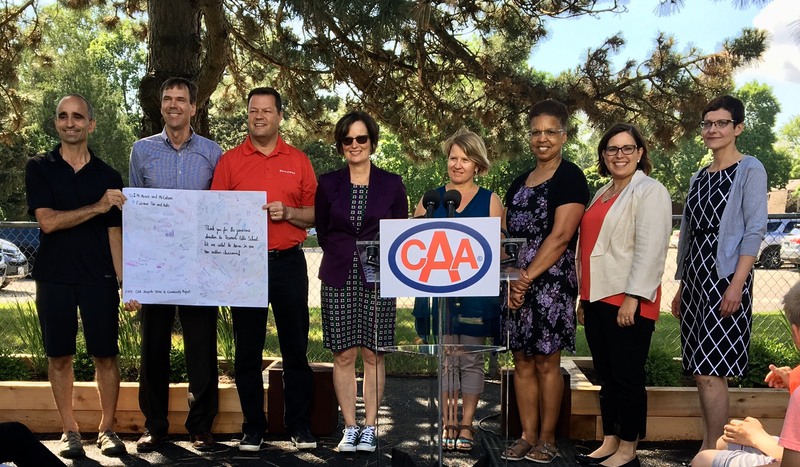 By diverting tens of thousands of tires from landfills, the OARA Tire Take Back events not only helped the environment, but also supported local community members who benefit from the wonderful work of The Sunshine Foundation. One of the most exciting parts of diverting tires from landfills is seeing how recycled tires are reborn into innovative products. In June 2017, Tecumseh Public School in Burlington, Ontario, celebrated the opening of a new eco-friendly outdoor classroom. As the recipient of the 2014 CAA RecycleDrive campaign’s revitalization prize, the school was transformed into a more sustainable green space, with eco-friendly recycled tire products, landscaping and supplies creating a unique, modern outdoor classroom. Small actions can make a big difference – and that includes ensuring old tires are responsibly and efficiently recycled. With the help of community members and industry partners, we can all continue to do our part to divert waste and make a positive impact on the environment and communities across Ontario.